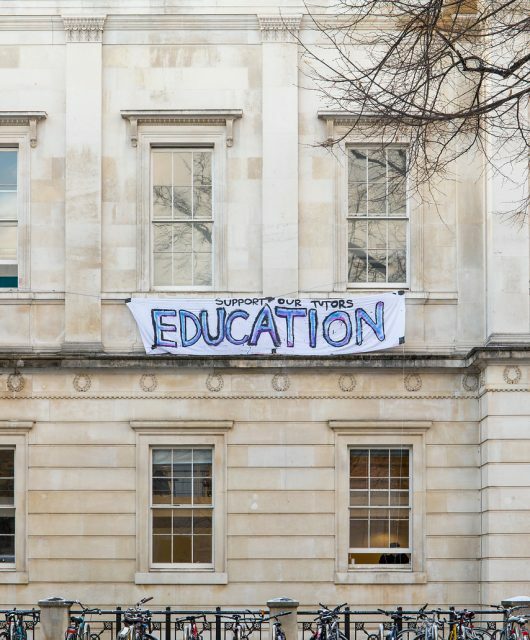 From September 2018, UCL will outsource employment of temporary workers to an external agency, Unitemps in a move which UCU representatives have described as ‘undermining … staff rights’ and propagating an ‘anti-university community culture’. Student Ambassador jobs will be the first to be outsourced. However, in time, all temporary and non-academic student contracts will be handled by the external agency. How this will affect those already employed by the university is still unclear. Unitemps branch manager Sam Taylor declined to comment about whether current HR and administrative permanent staff faced unemployment because of the move, but other sources assured The Cheese Graterthat ‘replacing existing staff is not an objective’ of using Unitemps. The new arrangement is essentially a cost-cutting exercise for the university. 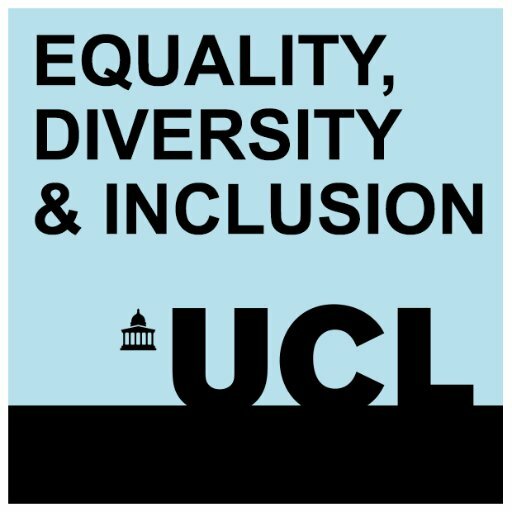 By advertising vacancies with Unitemps rather than directly through external employment agencies, UCL projects savings of £356,026 for 2018/19, increasing year on year to as much as £1.6 million by 2022/23. The Cheese Grater was reassured that ‘any actual savings made will be reinvested into the university.’ UCL made a profit of £80.2 million in 2016/17. There are currently no plans to outsource the contracts of postgraduate teaching assistants (PGTAs), though the university failed to make this clear when the introduction of Unitemps was was first announced. One departmental manager was allegedly told that “no decision” had been made. 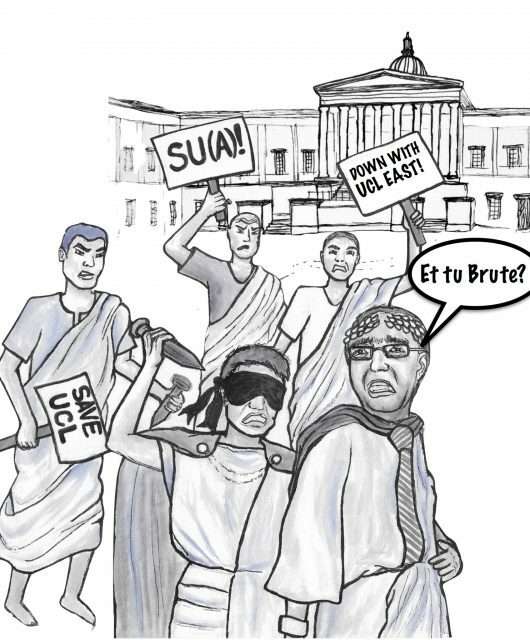 Only several days later was an FAQ posted online, clarifying that PGTAs would remain direct employees of the university. 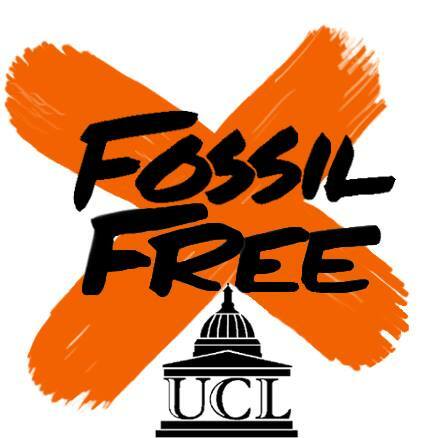 Although UCL has emphasised that it has no plans to outsource permanent academic positions, the Unitemps FAQ page states that the agency will handle the employment of‘infrequent or one-off visiting lecturers and academic guests’. However, Unitemps has been given greater responsibility at other universities like Leicester and Nottingham, where the agency has recruited teaching assistants and academic researchers. During the UCU strike earlier this year, the Salford branch of Unitemps even offered to provide temporary workers to cover teaching disrupted by the strike at the University of Warwick. They later claimed that the offer made to the university was a result of ‘human error’ after being called out by anti-casualisation campaigners, who called the move ‘illegal’. Some students are protesting in solidarity with the University College Union Pension Strikes. The announcement of outsourcing to Unitemps so soon after the UCU strike that disrupted teaching across UCL is enough to raise eyebrows. 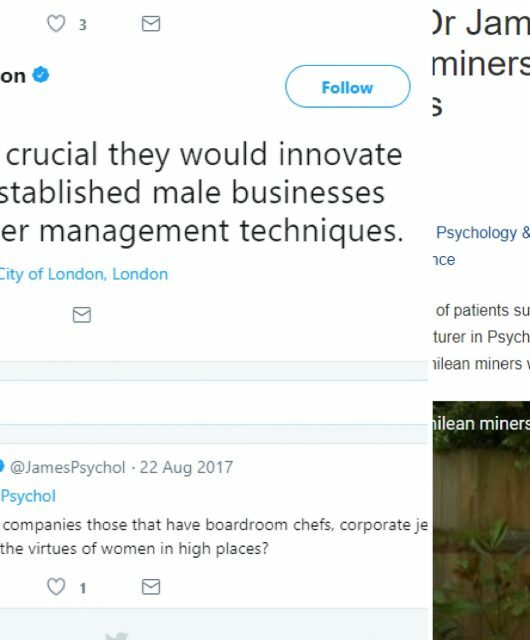 If Unitemps were used to recruit academic staff, History Prof. Adam Smith told The Cheese Grater, requiring a department or faculty to outsource PGTAs would likely provoke anger from academics as it ‘distances teachers from the institution’ and could potentially affect the quality of teaching at UCL, damaging the university’s reputation. UCU-UCL considers the use of Unitemps to be a part of the university’s buzzword-riddled Transforming Our Professional Services (TOPS) programme. Efficiency seems to be the latest shibboleth among senior staff at UCL, the agenda of the TOPS programme echoing Sam Taylor’s emphasis on the ‘robust and efficient online system’ that Unitemps will provide. The cost of this increased efficiency will be felt most keenly by staff, faced with increasing casualisation and diminishing rights in the workplace. TOPS proudly calls for the university to ‘invest in people’ and empower staff to make things better, but staff having their contracts outsourced and their benefits stripped seems a far cry from realising that vision.